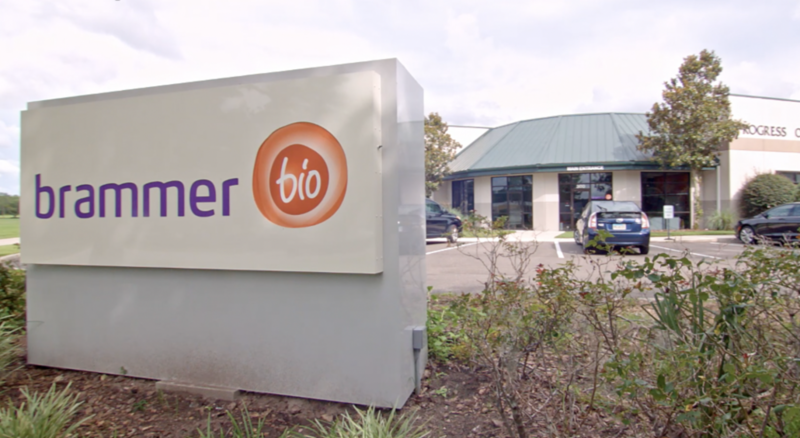 Congratulations to Brammer Bio on their proposed expansion at their facility in Alachua, Florida. 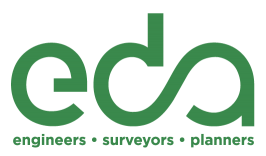 eda is proud to be assisting with their design and permitting. Read the Gainesville Chamber of Commerce press release here.